Yulia and her father Sergei, a former double agent, fell victim to an apparent nerve-agent attack four weeks ago in Salisbury. 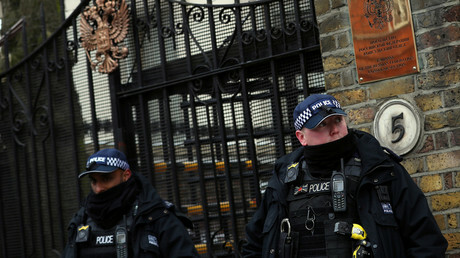 London claims the toxin was a Soviet military-grade chemical weapon and holds the Kremlin responsible. Despite being exposed to the lethal poison, Yulia is currently recovering and may be allowed to receive a visit from Russian diplomatic staff. “We are considering requests for consular access in line with our obligations under international and domestic law, including the rights and wishes of Yulia Skripal,” a spokeswoman for Britain’s Foreign Ministry said on Saturday. The 33-year-old woman has Russian citizenship, which makes any alleged crime targeting her a matter of interest for the Russian government. She is entitled to various forms of assistance from the Russian embassy in the UK, should she require it. Moscow has repeatedly criticized London for failing to properly notify Russia of the circumstances surrounding the poisoning, and for stonewalling requests to share that data. Russia denies any involvement in the poisoning and says the UK is violating its own obligations under the Organization for the Prohibition of the Chemical Weapons (OPCW), which sets out rules dictating how suspected incidents of chemical-weapons use must be investigated. There is a strong suspicion in Moscow that the poisoning was a foreign intelligence operation and Britain’s reluctance to share information on it points to its possible complicity, Maria Zakharova, a spokesperson for the Russian Foreign Ministry said in an interview on Saturday. “We still have no information about this case. 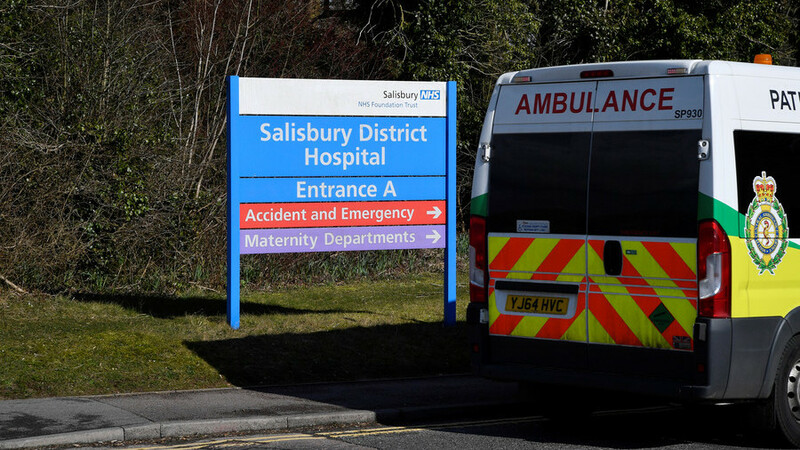 The only official report we received from Britain came yesterday and it was about Yulia Skripal’s improving health. It would have being a long shot to accuse Britain or any British officials of direct involvement in this story, but there are suspicions,” she said.